In July we’re at the London Transport Museum for their forthcoming late event: “Come Out To Play”. 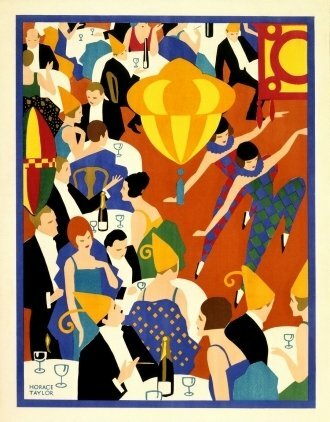 The evening will draw inspiration from the illustrated posters in their exhibition Sounds of the City. We have looted the archives to bring audio from radio, podcasts and sound art that explore urban soundscapes, past and present. In The Dark will be one of many treats to enjoy! TICKETS: Adults £15; Concessions and LTM Friends £12* Please note that the Friday Lates are adult events only suitable for those aged 18 and over.